If you have decided to travel abroad for your hen party. Then you should definitely consider Barcelona as your hen party destination of choice. For hen party groups in search of a thoroughly exclusive affair with plenty of stylish and unique hen party ideas and activities. Then Barcelona is without question the ideal destination for you. Barcelona is an exciting and beautiful city located on the North – Eastern Mediterranean coast. And, is the second largest city in Spain. Accessibility is easy with direct flights from Cork and Dublin and most UK airports making it the ideal destination for hen party groups that are arriving from different locations. Many European cities are famous for their outdoor markets, restaurants and shops and Barcelona is no exception. The “Old Town” is where most of the activity is centred and is perfect walking around. It also offers great access to the beach which is very important for those hens’ that want to top up their tans for the big day!. If you do have the urge to travel a little further. The metro is easy to use and is very efficient. Stroll around the Ramlas soaking up that wonderful continental atmosphere and taking in the picturesque tree lined boulevards. The bride to be will enjoy the laid back vibe here during the day. And, yet still know that her hen party will be one stylish affair! 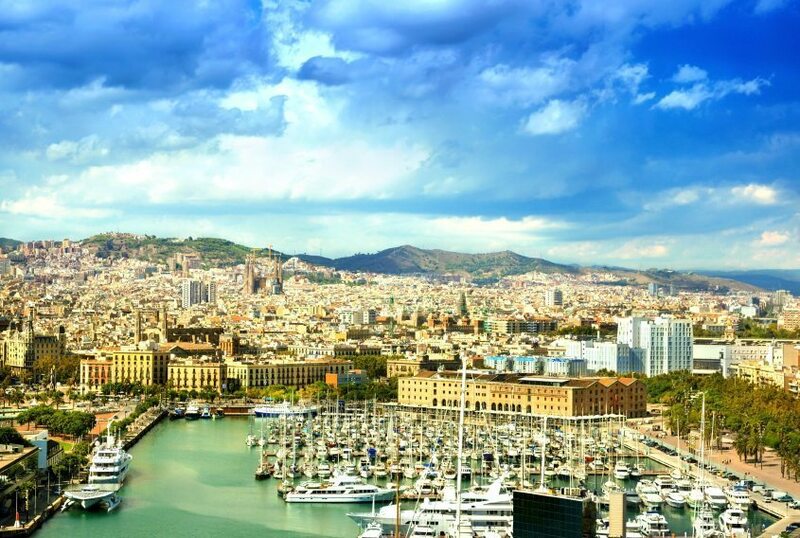 Barcelona is a popular choice as a hen party destination and it’s not hard to see why. Stunning location, fabulous accommodation and a lively and vibrant atmosphere all combine to give any hen party that something special! 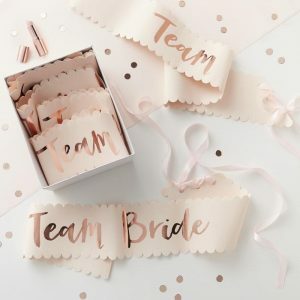 So, with plenty of sophisticated hen party activities available the bride to be will feel really indulged on her hen night. 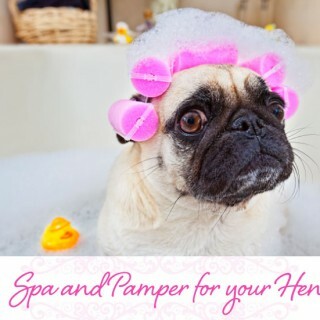 Why not start the proceedings with a luxurious spa experience. It’s the perfect activity to set the tone for a relaxing and stylish hen party. Or enjoy a cocktail making master class with the group. How better to catch up with everyone whilst immersing your self in the lively atmosphere of this amazing city. Barcelona is a trendy and fashionable city which is ideal for those chic hens looking for something different for their hen party. Spend an afternoon shopping taking inspiration from the well dressed locals and hit the town for a meal in one of the city’s classy restaurants. Alternatively enjoy a bar crawl (yes it can be done in style!). Enjoying some traditional Spanish tapas at each location and dance the night away at an exclusive nightclub. So, whether you want a laid back and classy weekend or a lively and stylish one Barcelona can offer it all! So, for the ultimate in sophistication and class why not consider Barcelona as your hen party destination of choice. It’s a trip you will remember for all the right reasons! Finally, Contact us today for more details!